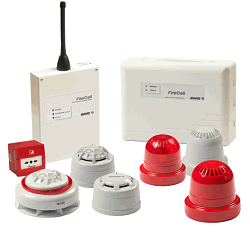 There are several advantages to installing wireless fire alarm systems – the main one being the installation is far less disruptive to your existing decor. 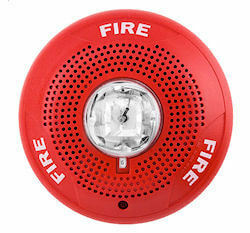 Radio Fire Alarms operate on the same principles as Wireless Alarms but can operate over much greater distances for example between buildings. 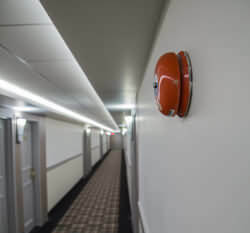 Voice Alarms can be used in larger buildings to instruct only those areas that need to evacuate rather than whole building. 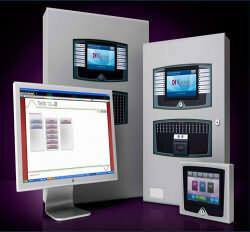 We design, install and maintain fire alarm systems in schools, colleges and universities. 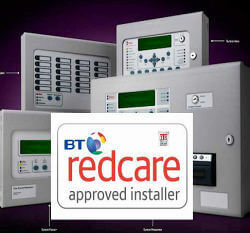 BT Redcare signalling adds another layer of security to your systems. 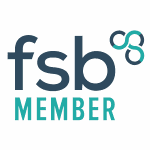 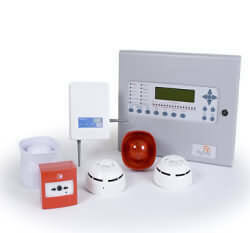 We specialise in Fire Alarms for Hotels and Accommodation Buildings.